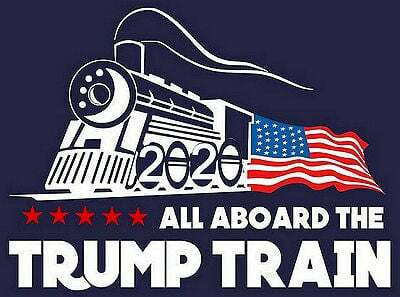 Limbaugh, a native of Cape Girardeau, called the event a “night of a lifetime.” Hannity, who interviewed the president back stage, came out and said “those people in the back are fake news.” 😆 Lee Greenwood, sang “God Bless the U.S.A., Mr. Trump’s entrance song. The Cape Girardeau Show Me Center arena was packed with thousands outside in the cold Missouri rain. President Trump is stumping for Republican candidate Josh Hawley. 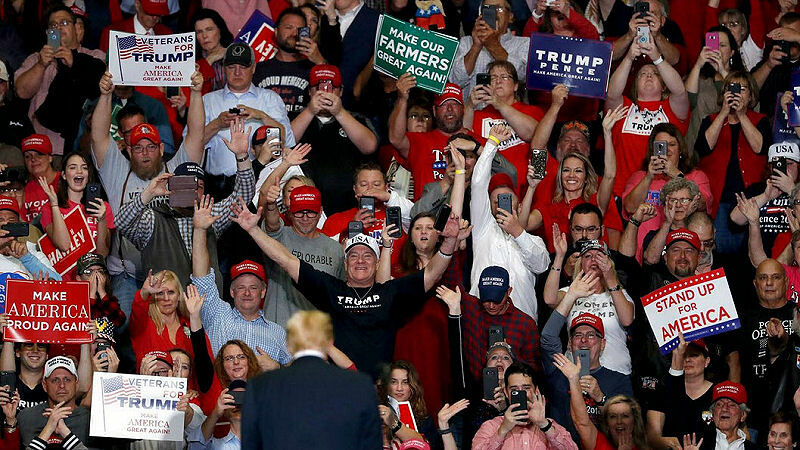 This is the presidents 11th rally in six days. After Trump took the stage to a thunderous applause, he called Sean Hannity to come up and give a few remarks. In his grand final of 11 rallies in 6 days, president and guests brought on cheers from the huge crowd, with thousands outside.